Now that its January, and the dead of winter has finally setting in, I always crave a delicious hot cup of cocoa, especially in the evening. 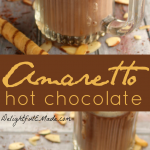 This Amaretto Hot Chocolate is my new favorite way to indulge in a decadent, delicious hot beverage! The recipe for this hot cocoa is very simple, and WAY better than any store-bought, powdered mix. 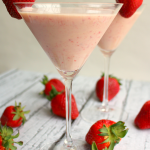 It’s made with whole milk, along with semi-sweet chocolate making a very rich, creamy texture. 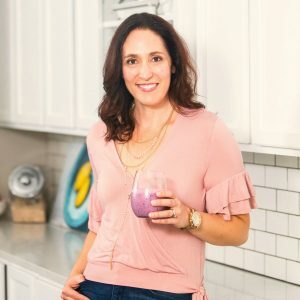 You can also use a lower fat milk, however, I’ve discovered that whole milk is the best option if you want a creamier cup of cocoa. Additionally, you can also use dark chocolate or milk chocolate chips, if you prefer the flavor to those instead of the semi-sweet. 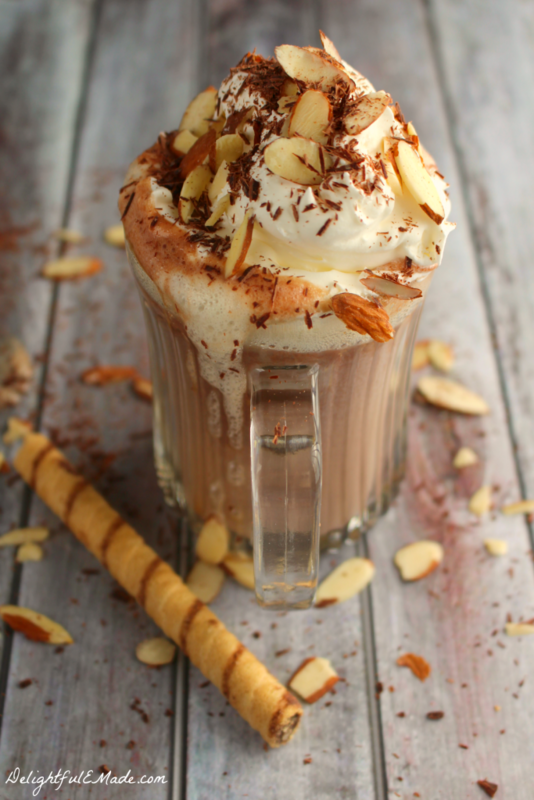 I’ve topped my hot chocolate with whipped cream, slivered almonds (wonderful!!! ), and some chocolate shavings. However, if you’re more of a marshmallow person, add those on top instead of the whipped cream. They’ll be just as fantastic! Flavored with Amaretto Liquor for a subtle almond flavor and rich chocolate, this Amaretto Hot Chocolate is the most decadently delicious drink perfect for a cold night! In a medium sauce pan, add the milk, chocolate chips, sugar and salt. Heat on medium low heat, whisking often. Continue to whisk until the chocolate melts completely and the mixture comes to a low simmer. (Do NOT let boil, as it will burn to the bottom of the pan.) Once liquid comes to a low simmer, promptly remove from heat. Add the vanilla and stir to combine. 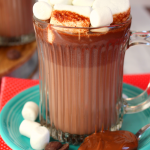 Ladle the hot chocolate into 3 mugs, and add 1 oz. Amaretto liquor to each glass. Stir to combine. Top with your favorite toppings. Enjoy! 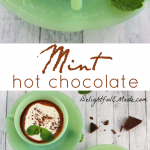 This hot chocolate is wonderful after a long day, or after coming in from the cold. Enjoy with your favorite biscotti, or cookies. 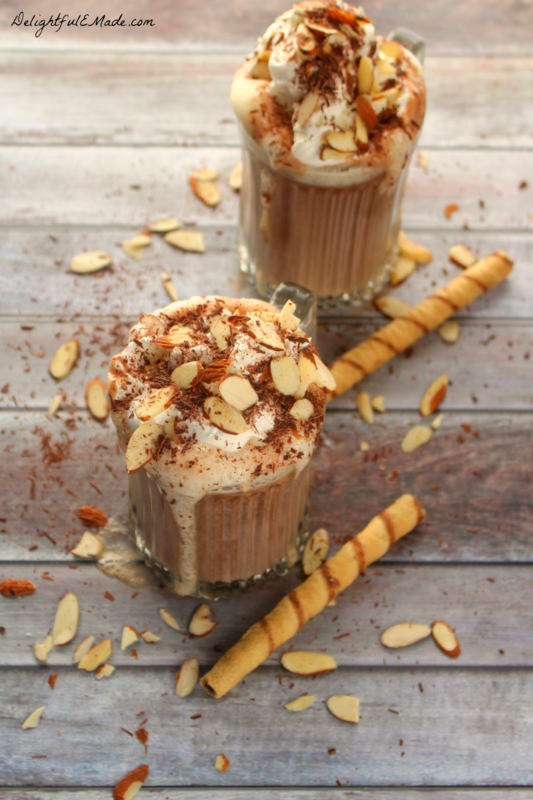 Caramel Coffee Toddy + $300 Giveaway!! 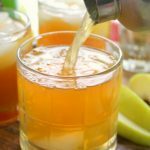 I love Amaretto! I may have to give this one a try today. It's been so cold here that it's perfect weather for Hot Chocolate. I'm officially in love. 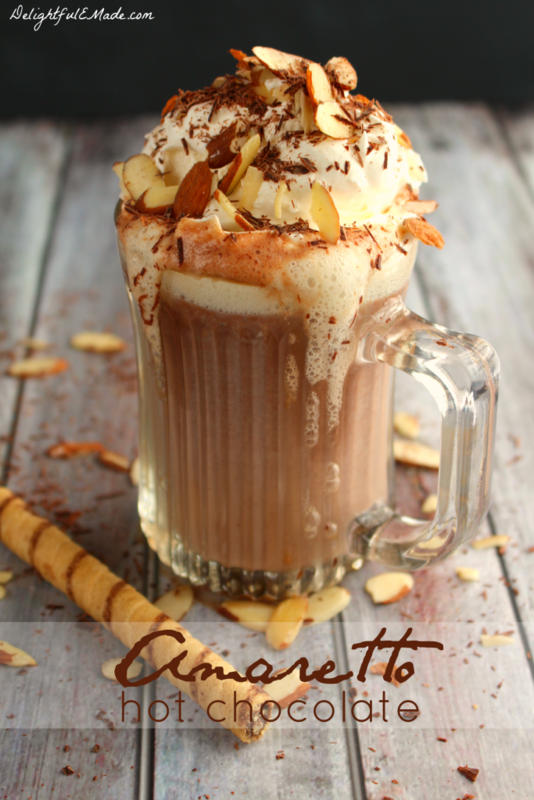 That amaretto hot chocolate looks delicious... MMM! 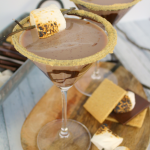 Ah, sitting by the fire.....Thanks for sharing on the What's for Dinner link up! I love amaretto!! It tastes great in everything. 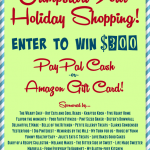 Thanks for linking up at #bloggerspotlight! I bet this is worth every single calorie and it just so happens that I have a bottle of amaretto on hand.